have you been keeping up with the latest episodes of the amazing food challenge, airing on the asian food channel. well, if you have, then you know that the cooking challenge for the most recent episode involved making 3 local northern ilocano dishes… bagnet, pinakbet, and carioca. bagnet is crispy deep fried pork. the trick to this dish is to blister the pork skin, making it crunchy, similar to chicharron. pinakbet is a vegetable dish. 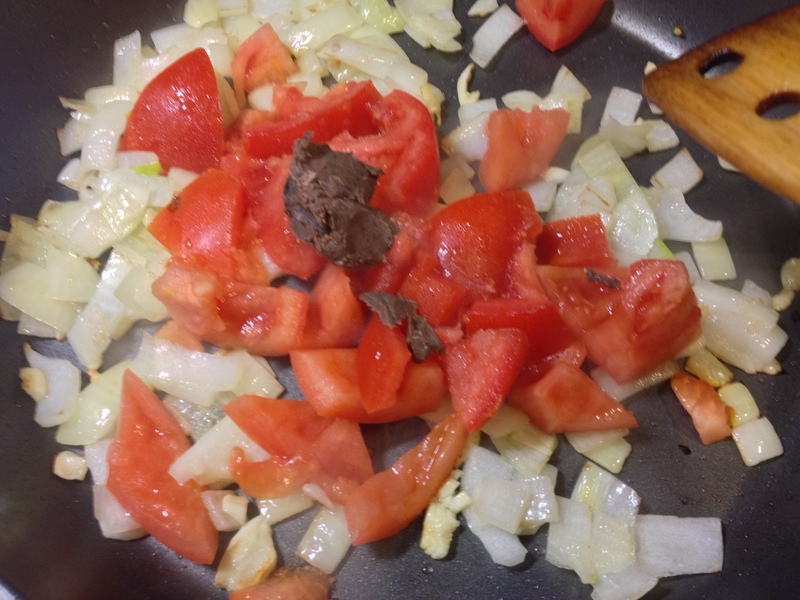 it involves cooking all of the freshest, locally grown vegetables in a tomato shrimp paste sauce. and of course, a meal is not complete without dessert. carioca will satisfy any sweet tooth. this dessert is made by lightly frying glutinous rice balls, which is then coated with a generous layer of rich caramel sauce. luckily, just like on the the show, i don’t have to cook all 3 dishes. i have the honor of collaborating with 2 other fellow contestants, tim ong and celia hu. each dish will be assigned to one person. 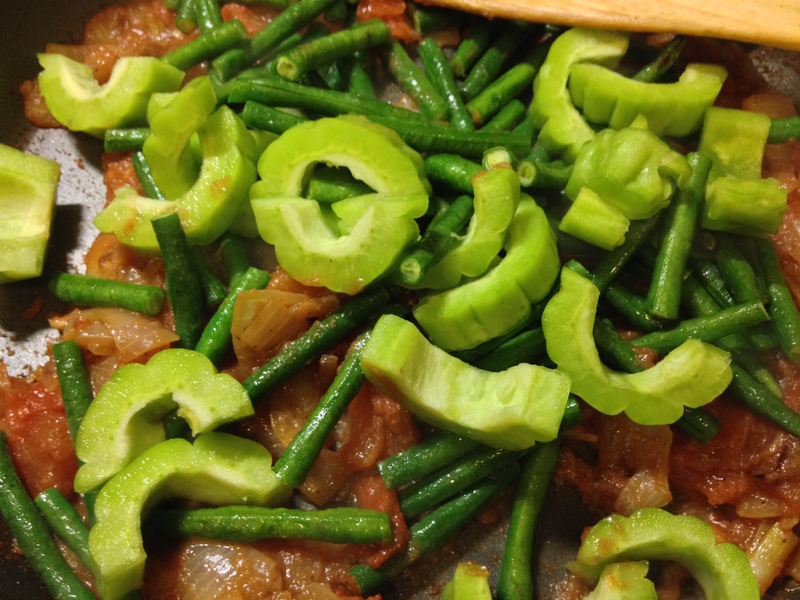 i chose to make pinakbet. why? because i did not make this dish on the show. so this gives me an opportunity to create something new. 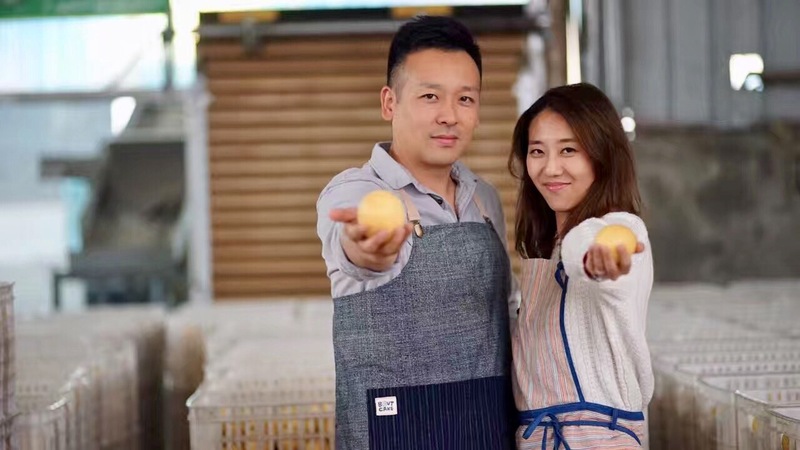 tim ong will be making the bagnet, while celia hu is responsible for the carioca. 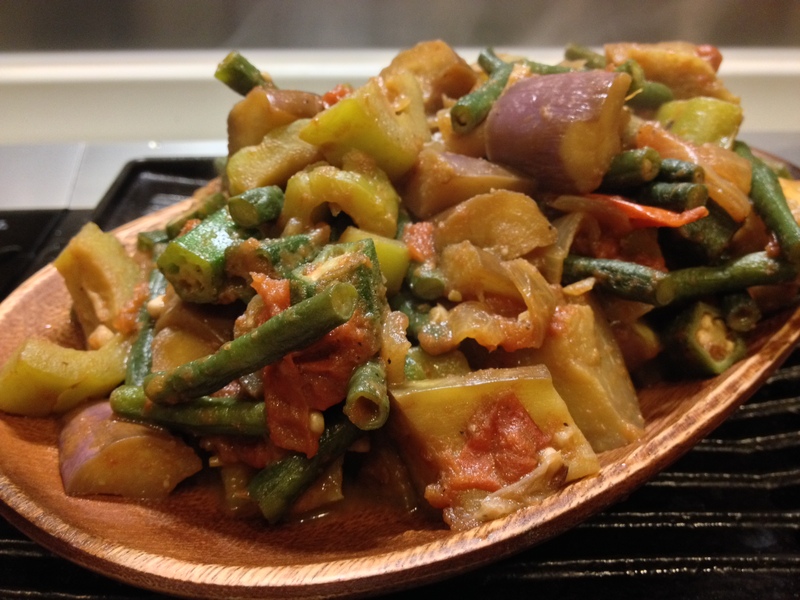 pinakbet is a hearty vegetable dish. 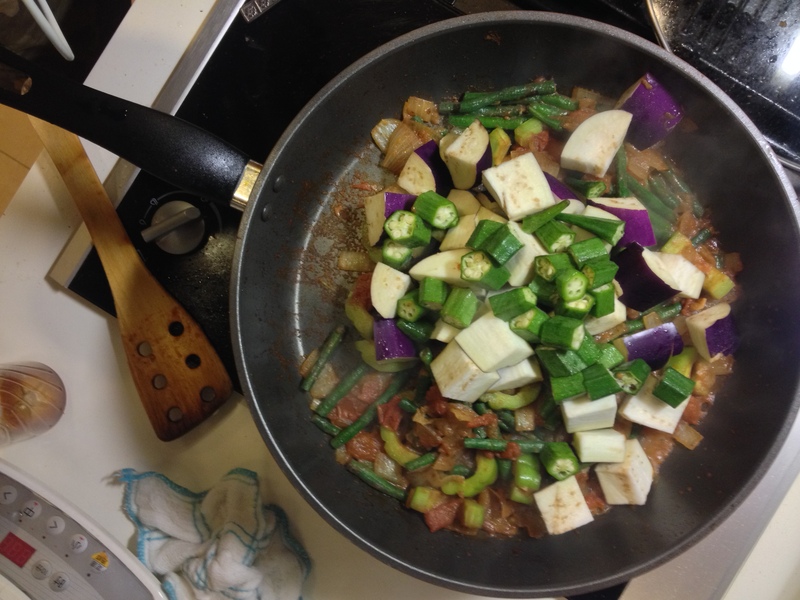 you can add whatever vegetables you like, but i’m keeping it traditional and only cooking with the ingredients used on the show. the vegetables don’t have to be cut similar in size or shape. in some ways, it adds visual and textural contrast since they look and feel different.